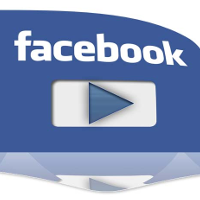 You can download any Facebook Video without the help of any software or browser add-on. 4- Replace "www" by "m" in the URL and press "Enter"
Play the video. The video will open in a new tab. 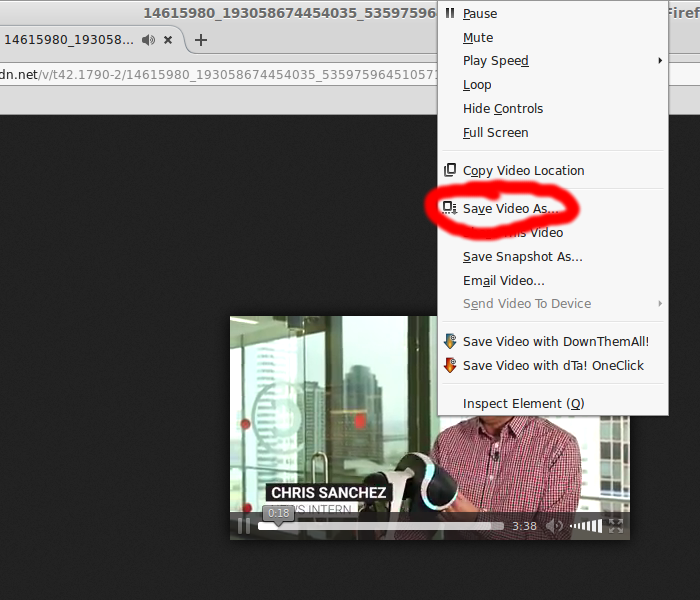 Right click the video and select "Save Video As"
Any questions or suggestions, leave a comment below!